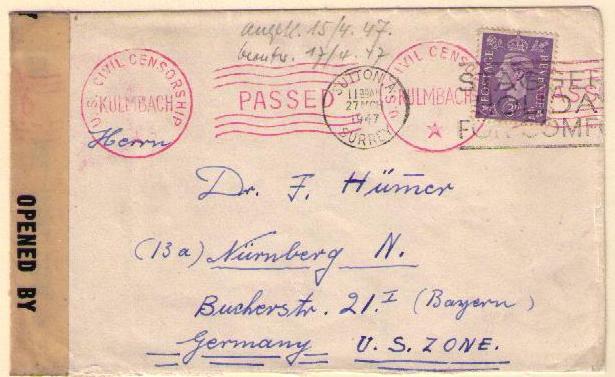 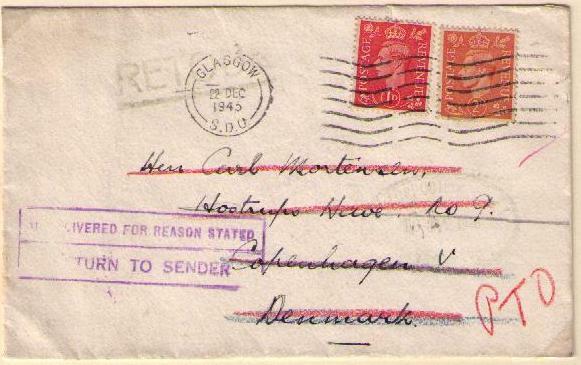 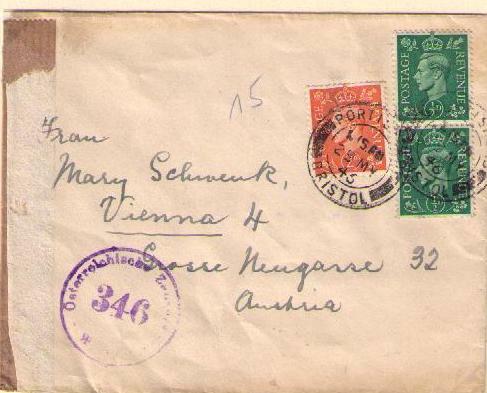 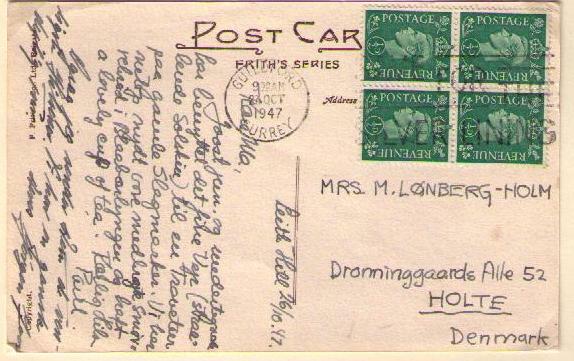 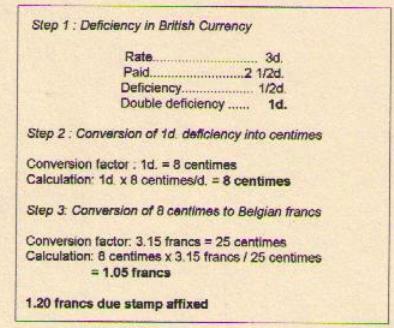 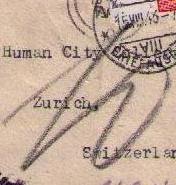 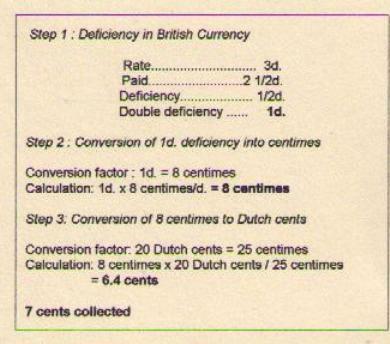 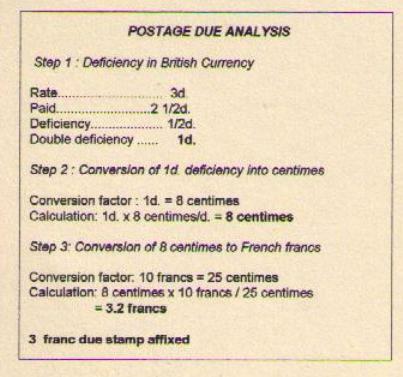 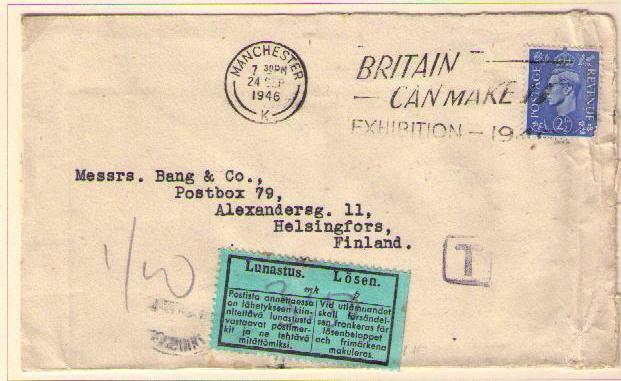 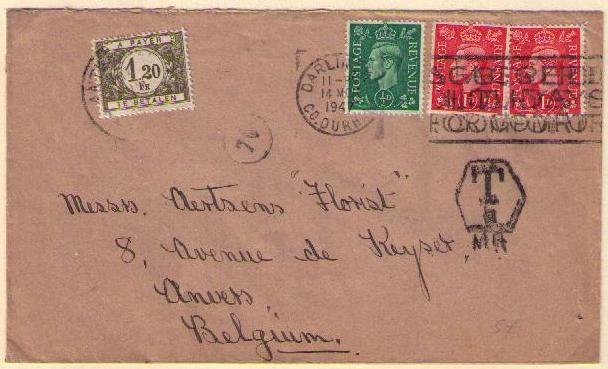 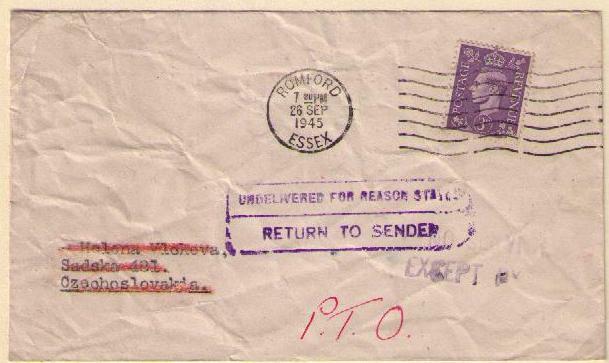 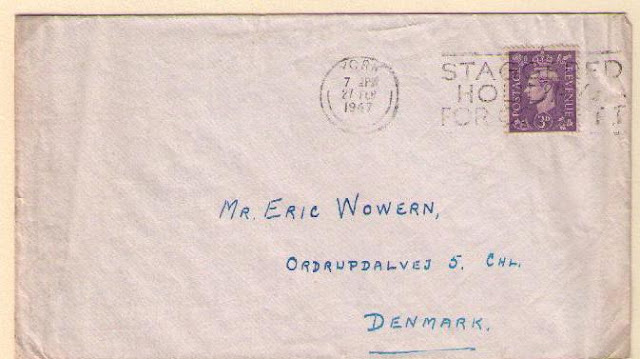 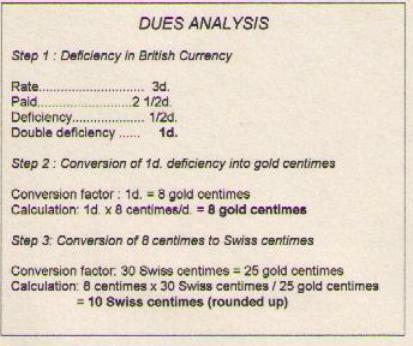 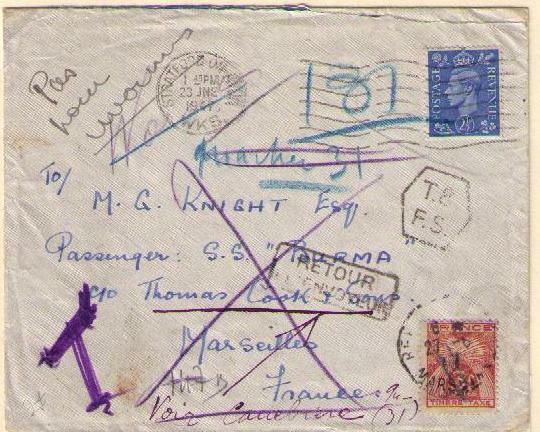 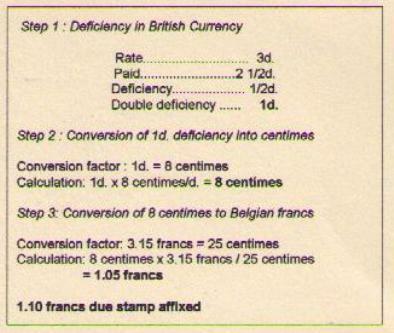 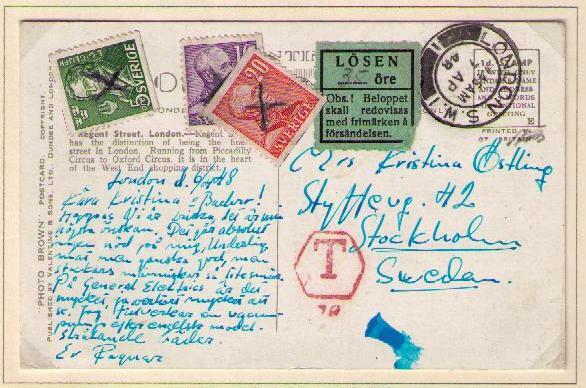 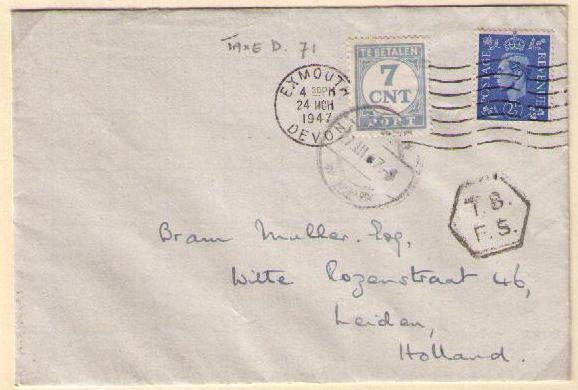 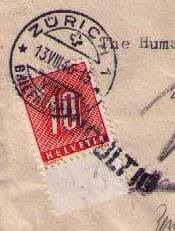 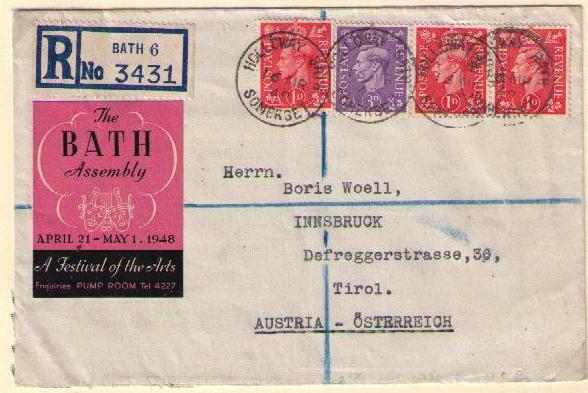 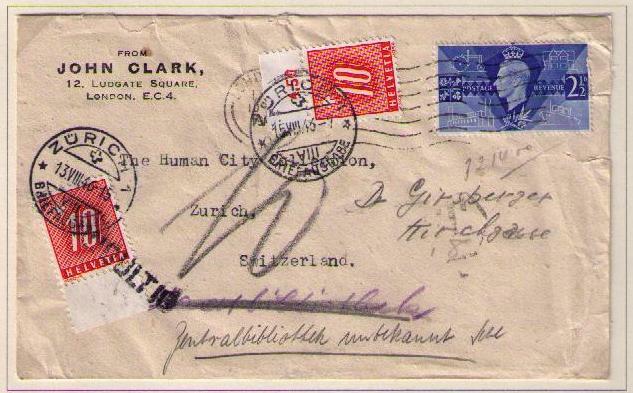 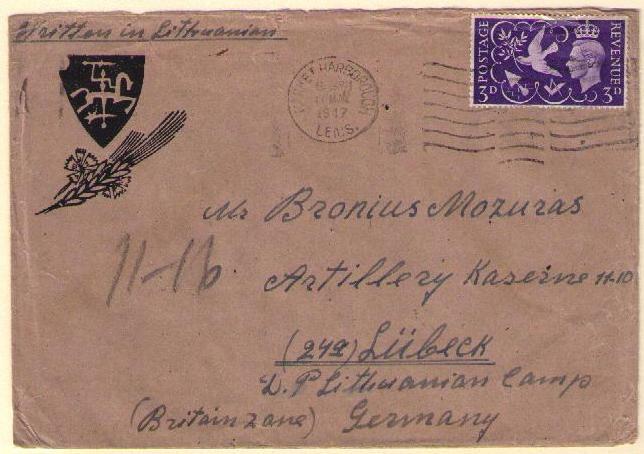 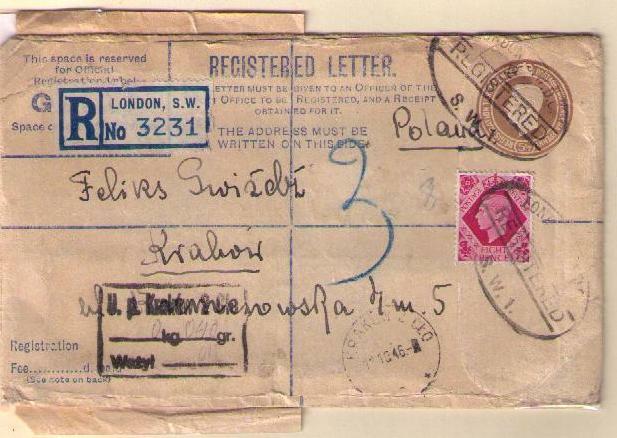 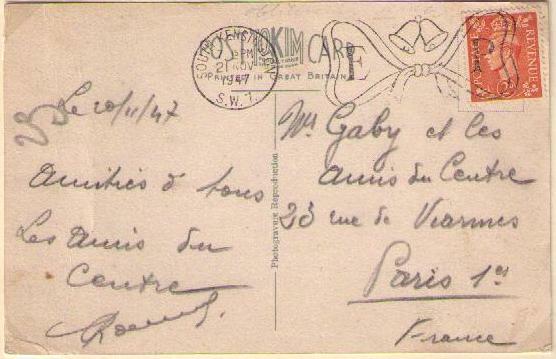 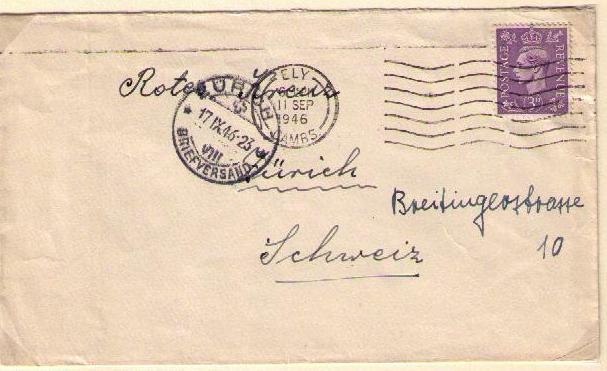 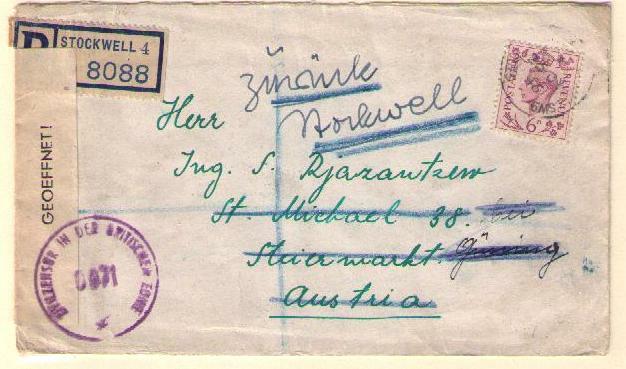 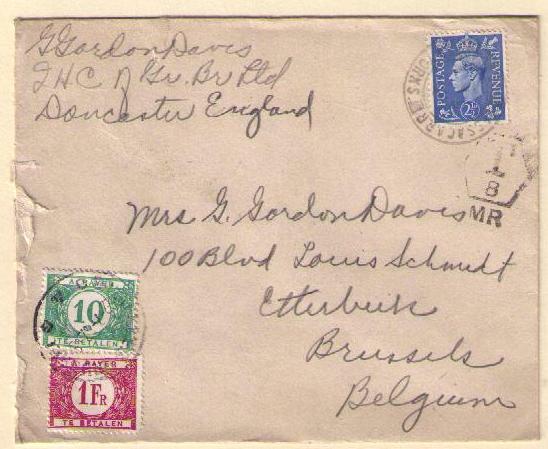 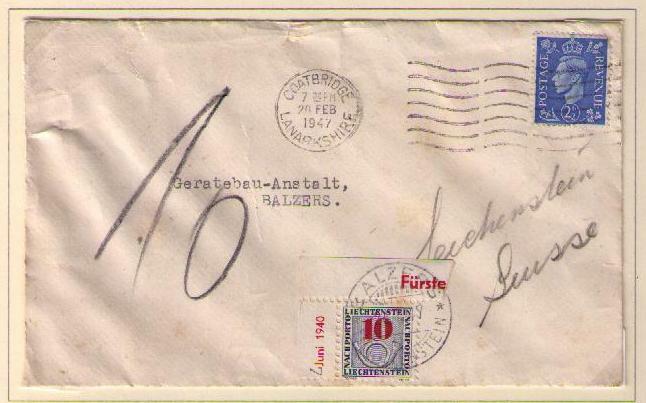 This article deals with surface mail to European destinations in the post-war period. 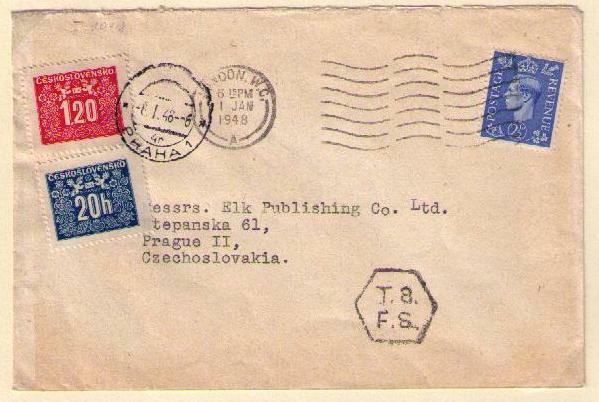 On July 1, 1948 "all-up" service to most European countries was introduced. 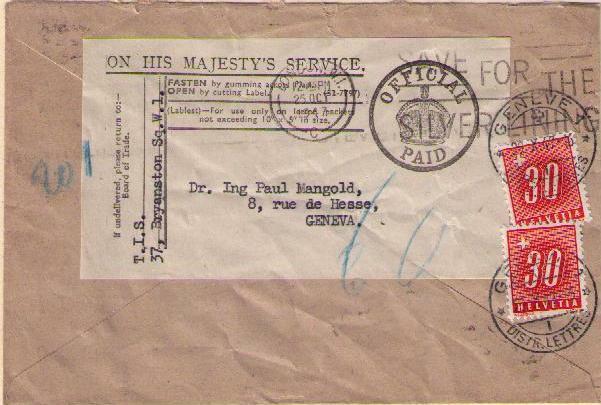 All-up service will be the subject of a future article in this series. 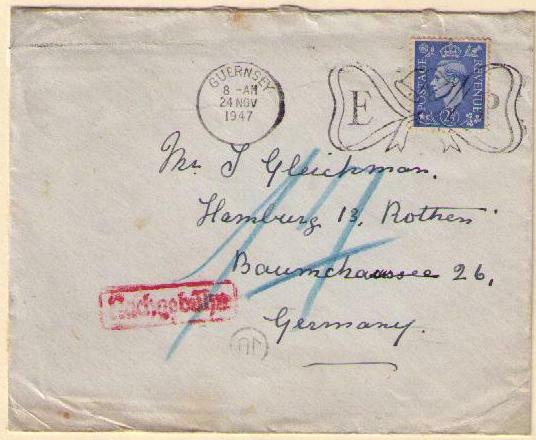 All-up service to Germany was introduced June 1, 1949. 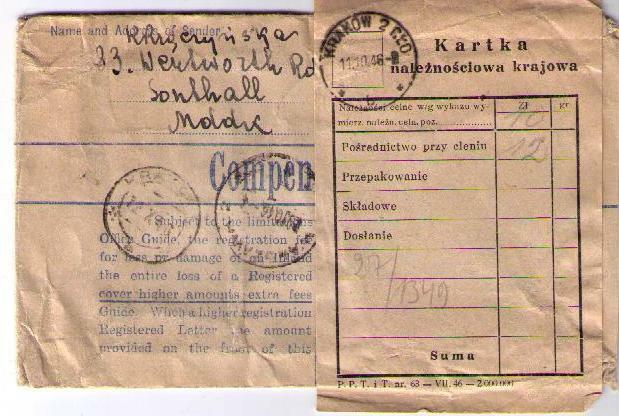 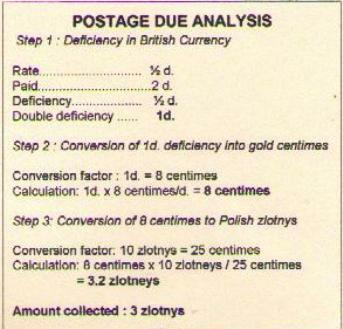 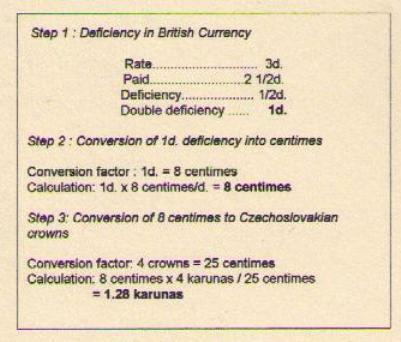 All-up service to Poland was introduced on October 1, 1950.